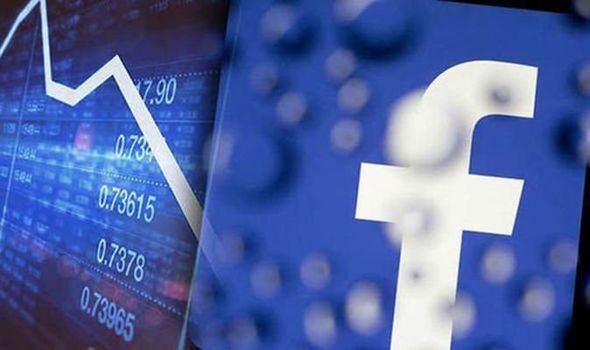 Facebook went down Sunday morning, in a global outage that has affected all of the company’s social media platforms. Instagram, WhatsApp, and Messenger are all experiencing similar outage issues. 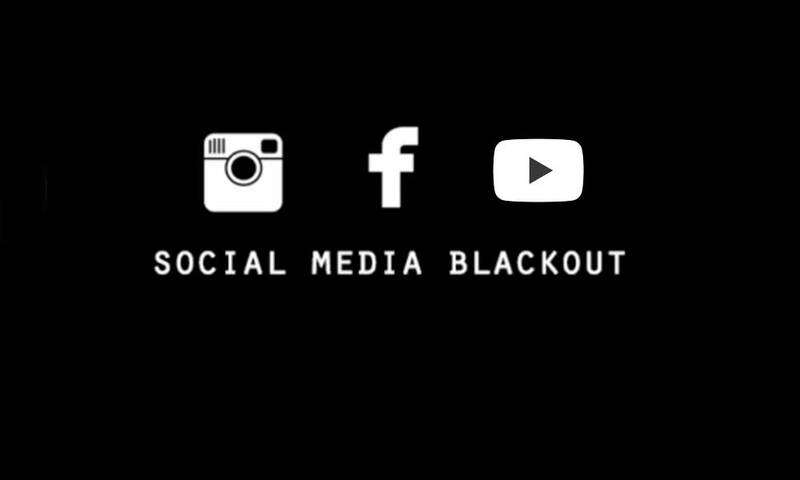 All three social media platforms weren’t loading as of early Sunday morning. 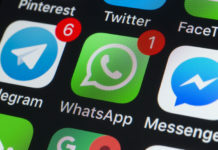 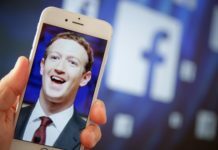 This is the third major outage that Facebook has suffered this year, with users across the world unable to access the social network or its suite of services such as Facebook Messenger, Instagram and WhatsApp. 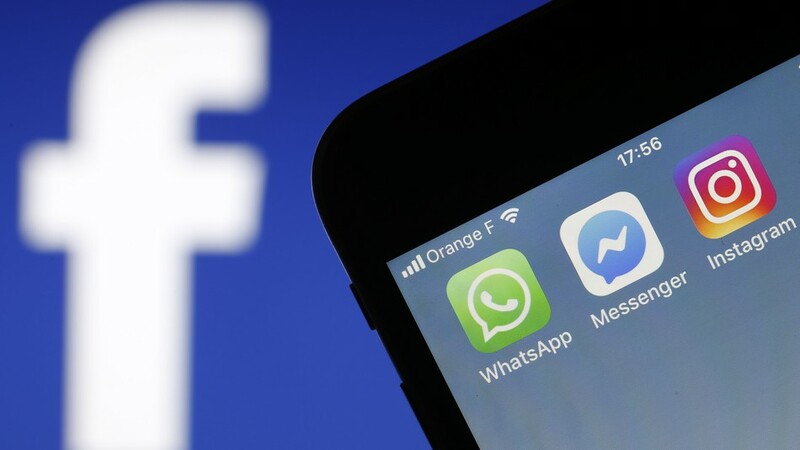 Facebook has said it has restored services on Sunday after some users were unable to access its social networking site, photo-sharing network Instagram and messaging app WhatsApp. 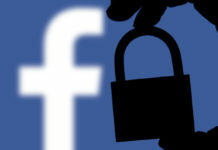 However, Facebook did not specify the cause or scope of the outages.